Fairygolds Pixie Playtime Craft Kit: You can download a variety of cute Fairygolds Pixie crafts to turn playtime into Fairytime. Print Pixie crafts like fairy name tags, wonder wands, and a Pixie bouquet. Fairy Photo Frame: You can surround a special photo with Fairy friends! Upload your picture to create a lasting memory within a Fairy Photo frame. Letter from a Fairy Friend: Celebrate your child’s accomplishments and birthday by sending her a Pixie-perfect note signed by Tink herself! You can customize the letter for your fairy fan to make it as special and unique as she is. Have young LEGO builders at your house? Take them to your local Lego store on 5/1 to enjoy a FREE LEGO Tulip Mini Model Build! 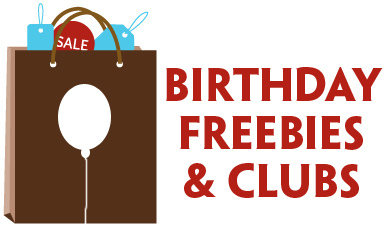 This build event starts at 5 pm and you can get one FREE Tulip Mini Model kit per child, while supplies last. 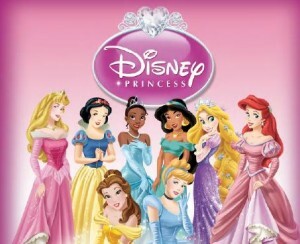 Target is celebrating National Princess Week with a FREE Disney Princess Activity Kit download. You’ll find 20 pages of fun activities to do with your little princess, including coloring pages, connect the dots and even tips for planning your own Royal Mardis Gras Gala. 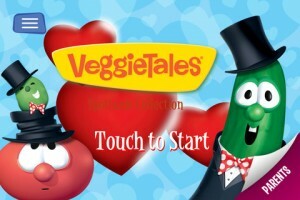 Here’s a fun new freebie your VeggieTales fans will enjoy! Right now you can download this new VeggieTales “Spotisode Collection” app for FREE for your Android phone or iPhone. This “Spotisode Collection” allows your children to play games while watching VeggieTales clips & trying to find (or “spot”) things in the videos. New levels with new clips are unlocked as they find items. 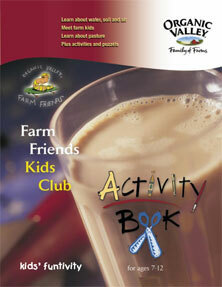 Organic Valley has a FREE Farm Friends Kids Activity Book to help your child learn more about water, soil and sun. 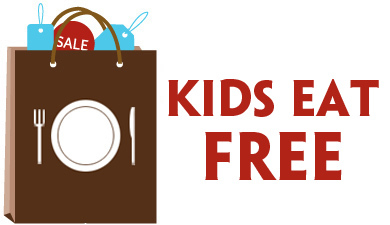 Request your activity book and sign up for a FREE Organic Valley Farm Friend Welcome Kit (with coupons! ).